Martin is the writer of a successful column called The Shallow Review of Books. Instead of actually reading the books, he gives people what they want to hear: which celebrity is reading what. 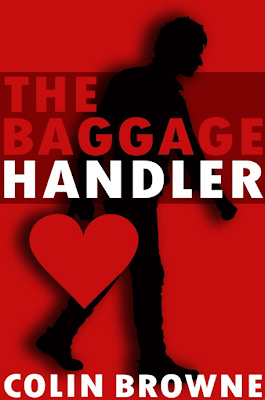 At work, Martin is known as the baggage handler; someone people go to when they want to share their problems and emotional baggage. Being the resident agony aunt has helped Martin realize that baggage is something he doesn’t need. Like his reviews, Martin’s life is shallow. When a new co-worker from Poland catches Martin’s eye, he finds himself wanting to make the effort to get to know her. Unfortunately, his attempts to get to know Kassia always seem to end in disaster. Does the shallow reviewer have what it takes to let someone get to know him on a deeper level? Great for fans of the male equivalent to ‘chick lit,’ or writers like Jonathan Tropper, Nick Hornby and Matthew Norman. This book follows Londoner Martin, who writes very superficial reviews of books. Martin’s book reviews are a reflection of what his life is like: although he helps people with their problems, he does what he can so he doesn’t have any of his own. Who needs heartbreak and emotional baggage? Once Martin meets Kasia, it looks like he is the once who is in need of advice. This humorous depiction of romance from the male perspective was honest and quite fun to read. Martin has only been in love once but things didn’t end well. Now, he doesn’t like to get too invested in people to prevent himself from getting hurt. While sometimes watching him make a mess of things was frustrating, he was loveable overall. Some of the secondary characters were quite funny and there was, of course, Kasia, Martin’s love interest. In most books and movies, I feel like the main character falls in love too quickly. 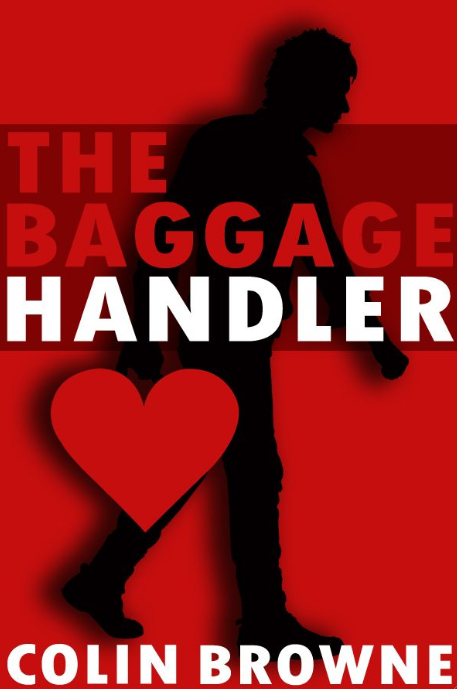 While this happened with The Baggage Handler, I still liked their relationship (when Martin wasn’t making a mess of things) and could see why he liked her. While these was lots of humour and this book was easy to enjoy, the pacing felt a bit off midway through and I wish there had been more subplots, instead of so much focus on Martin winning over Kasia. All in all, this was a fun book with a very satisfying ending. Thanks to the author for giving me an e-galley to review.